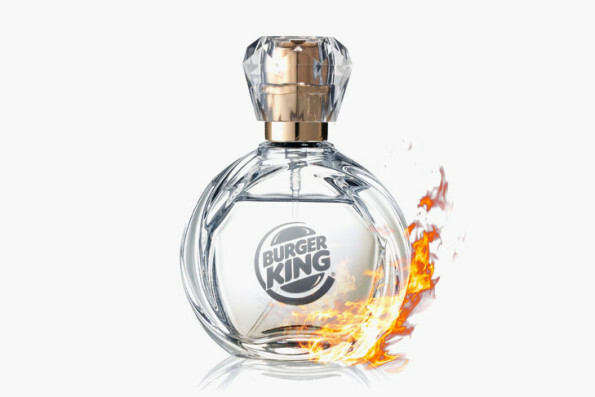 Burger King Japan is rolling out Flame Grilled, a Whopper-scented fragrance. Folks can buy the eau de burger for 5,000 yen, which also comes with a BONUS Whopper. 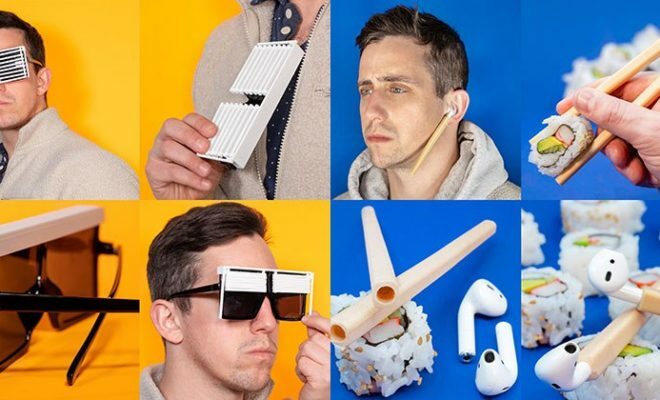 Apparently this is all part of a publicity stunt to celebrate Japan’s Whopper Day which just happens to fall on April 1.